Anxiety in cats is quite a common problem. A range of factors contribute to the disorder, but the root cause is often the cat’s past experiences. 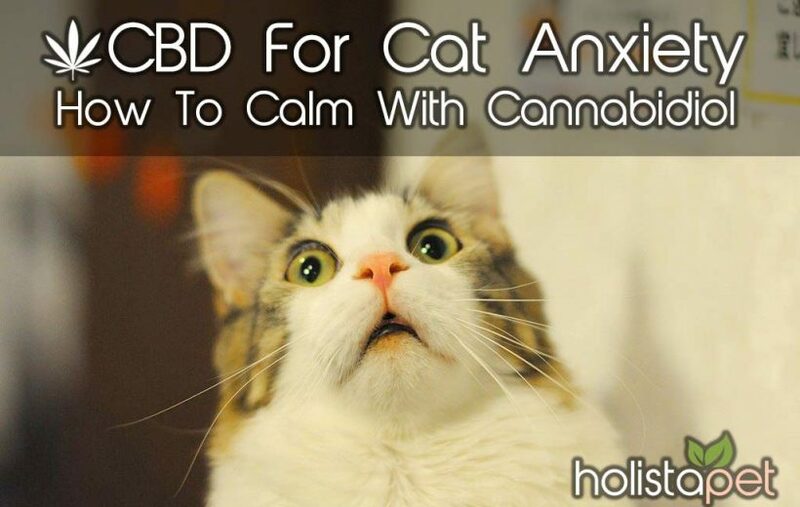 While there are many prescription drugs that aim to treat anxiety in cats, many pet owners prefer to use natural remedies like CBD for cat anxiety. In recent years, some pet owners have been using CBD oil for cat anxiety. There are several herbs that have a calming effect on felines, but CBD works the most effectively. This is because of the presence of the endocannabinoid system in the body of all mammals. This system of receptors and channels flows cannabinoids through every major organ system, helping well-being in numerous ways. CBD is a natural, non-toxic compound that has many therapeutic effects, one of which is calming anxiety. Anxiety is the body’s natural response to fear or stress. It is what prepares the body to take evasive action should it be needed. This is known as the fight or flight response. The fight or flight response is an essential part of what helps keep humans and cats from harm. But, when that response is regularly triggered by an imagined danger, it becomes what is known as an anxiety disorder. When we, or cats, feel anxious, our bodies prepare for fight or flight. It increases the heart rate, produces adrenaline, and gets the muscles ready for action. When we are in danger, that all helps to get us out of trouble fast. When we are not, it affects our ability to live a normal life. Severe anxiety disorders can be very debilitating, both for cats and for humans. What Are The Behavioral Symptoms Of Cat Anxiety? A phobia is an excessive fear of an outside stimulus. In cats, that can often be thunderstorms, fireworks, or a vacuum cleaner. Generalized anxiety is a fear of multiple things. This can manifest itself in cats as general nervousness that appears to have no specific trigger. 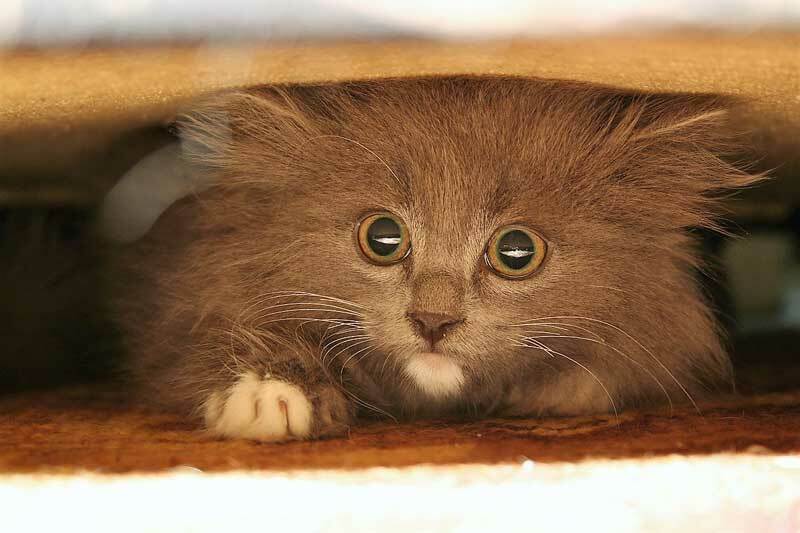 Mild fears will often cause a cat to treble, hide, or show signs of wanting to escape a situation. As with generalized anxiety, there may be no obvious trigger for the fear. Separation anxiety is a specific type of anxiety that is quite common in cats. It is a fear of separation from their owner. Panic is a sudden display of fear. A cat may actively attempt to escape a situation or run away and hide. Panic may also make a cat become vicious in its attempt to escape. What Are The Common Causes Of Cat Anxiety? The causes of anxiety and stress in cats are as complicated as they are in humans. There are a variety of physical, environmental and psychological factors that may lead to feline anxiety. A cat that has not had much social exposure as a kitten is likely to be more prone to anxiety. That’s why it is important to expose a kitten to social interaction with humans and other animals at an early age. Also, spaying and neutering may play a role in a cat developing anxiety. Some studies have shown that cats that are spayed or neutered at a young age are less confident than those that were not. 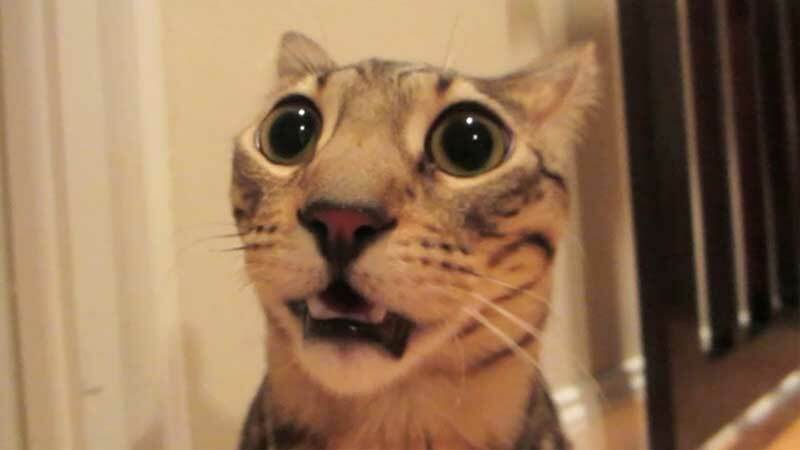 Genetics may also play a role a cat developing anxiety. Cat anxiety can occur from small changes in the home like living with a new pet, new humans arriving, or a change to their everyday routine. Traumatic events in the cat’s life can cause anxiety such as suffering from abuse as a kitten or going to a shelter. Very often, a cat’s anxiety can come from a past event. If a cat that has been abandoned, for example, then it is quite likely that the cat will show signs of separation anxiety. A cat that has been confined to a small space might become anxious when they are held. Seeing a cat distressed can be heart-breaking for a pet lover. Fortunately, CBD oil for cat anxiety is just one of the natural remedies that if effective to reduce the problem. Here are some of the other natural remedies that can help calm a cat with anxiety. A lot of people drink a cup of chamomile tea before bed to help them relax. The anti-anxiety properties of chamomile work equally well on cats. Studies have shown that chamomile has a similar effect on the brain as anti-anxiety drugs. Hops are another natural remedy that has a calming effect on cats. If you scatter a few dried hop flowers around where your cat sleeps, you will find that it has a calming effect on your pet. Valerian has a similar effect to diazepam. It increases the amount of a chemical called gamma-aminobutyric acid in the brain, which reduces anxiety and will help your cat sleep. Catnip is usually thought of as an herb that excites cats, but after a cat has gotten over the initial excitement that catnip causes, it can become calm again. If ingested, catnip acts as a sedative. CBD is a natural compound of hemp. This cannabinoid is known to interact with the endocannabinoid system in humans and other animals. When CBD interacts with the endocannabinoid system, it aids the process of homeostasis. This is the system in the body that maintains the balance of internal conditions that are needed to sustain life. The effect that CBD has on the endocannabinoid system has many proven therapeutic benefits. It reduces inflammation, relieves pain, and it has a calming effect. While recreational use of cannabis can cause anxiety, this anxiety comes from another cannabinoid called THC. It is also THC that causes the high associated with cannabis. It is now a fact that CBD has the opposite effect of THC and reduces anxiety. CBD has no mind altering effects and does not get you “high”. CBD has healing potential for the body and is highly effective. There have been many studies of the anti-anxiety effects of CBD. A Brazilian study carried in 2010 found that CBD reduced anxiety in people with generalized social anxiety. Brain scans of the subjects showed that CBD had a similar effect as anti-anxiety drugs. Other studies have shown equally promising results. Anxiety in cats is a common problem, but many pet owners would prefer a natural remedy to anti-anxiety drugs which can cause side effects. That’s why so many pet owners now use CBD oil for cats anxiety. 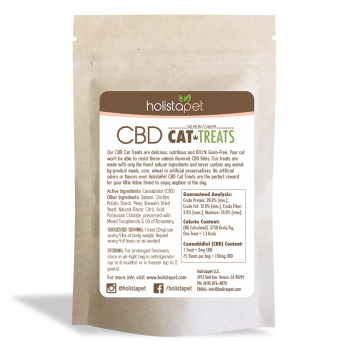 The benefits of CBD for cat anxiety have been proven in clinical studies on both human subjects and animals. Research is ongoing into the many therapeutic effects of CBD. 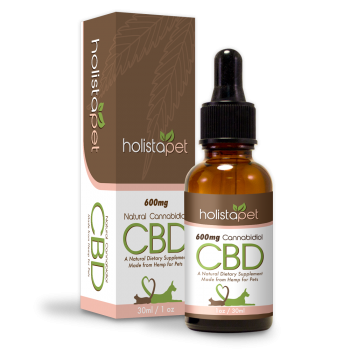 The effectiveness of CBD for cats has also been confirmed by the vast amount of anecdotal evidence given by cat owners. 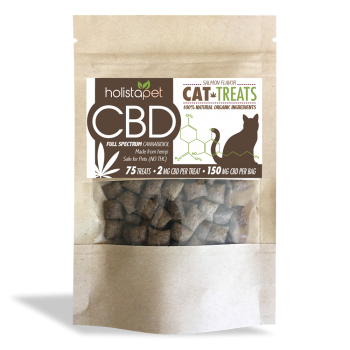 If you have a cat, using CBD for your cat’s anxiety may be the best way to calm your cat and give it a better quality of life.